Far Cry 5 is an action-adventure first-person shooter video game developed by Ubisoft Montreal and Ubisoft Toronto and published by Ubisoft. 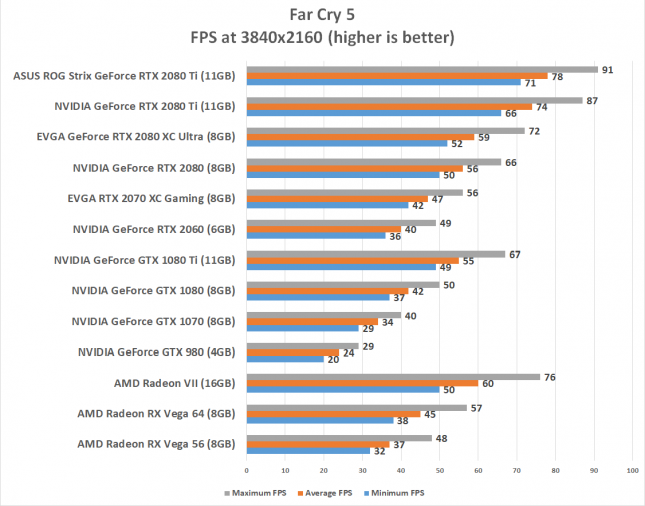 It is the successor to the 2014 video game Far Cry 4, and the fifth main installment in the Far Cry series. 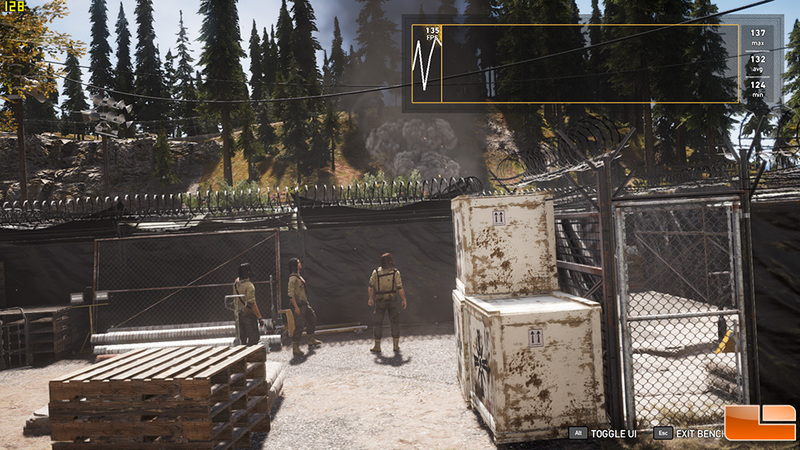 The game was released on March 27, 2018. for PC users. We took a look at GPU performance using the ‘Ultra’ image quality preset and used the game titles built-in benchmark utility. 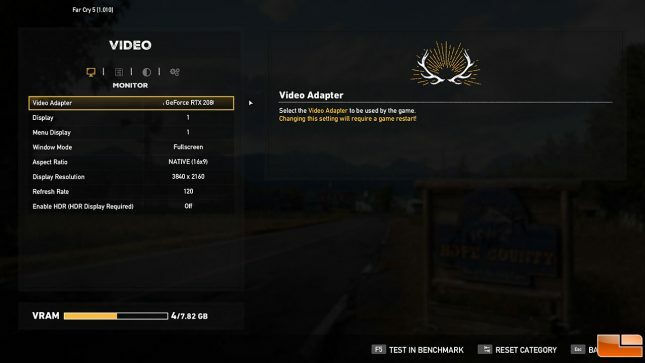 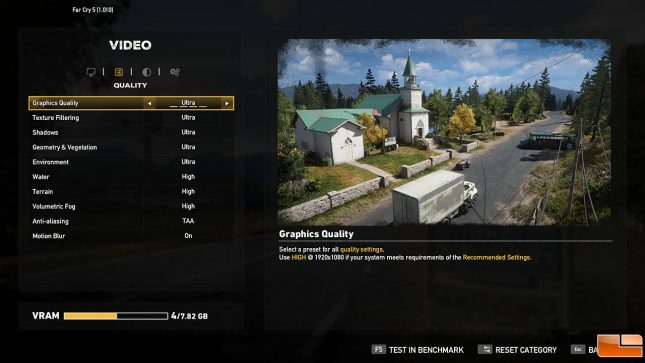 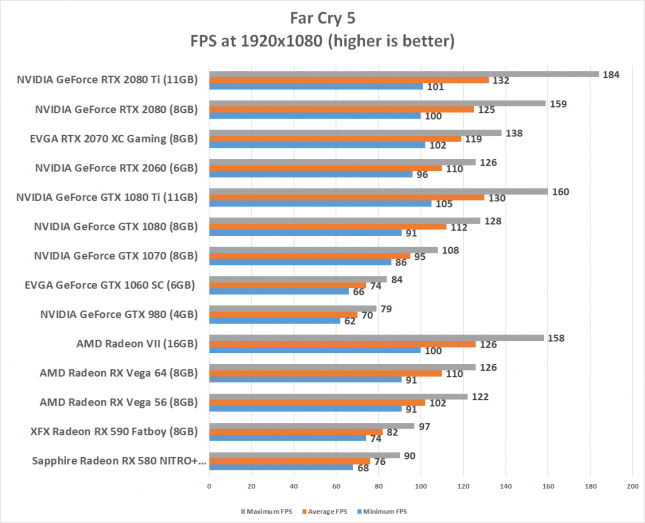 Benchmark Results: The AMD Radeon VII offers solid performance in Far Cry 5 as it was able to perform a touch better than the GeForce RTX 2080 FE at all three resolutions that we tested at. 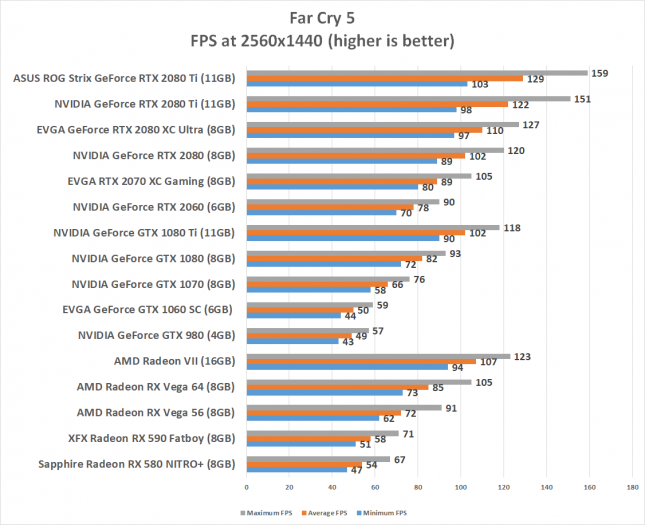 We saw 33% performance gains at 4K on the Radeon VII over last generations Radeon RX Vega 64!